I'm doing a let's play of this pack. 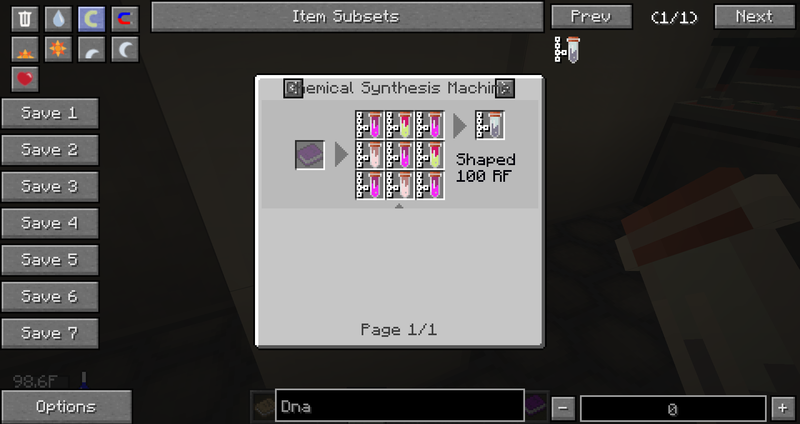 However, for crafting the DNA there is no simple recipe. Is there a custom recipe for it that isn't mentioned in nei? Episode one has been completed. EnderIO: Found the following problem(s) with your installation: "An unsupportted old RF API is installed (1.7.10R1.0.0 from funky-locomotion-1.7.10-beta-7.jar). Ender IO needs at least 1.7.10R1.0.2 and will NOT work with older versions." This may have caused the error. Try reproducing the crash WITHOUT this/these mod(s) before reporting it. hey... i couldn't grow trees in the bunker so i had to gamemode 1 and make the room higher maybe u can fix that in the future?